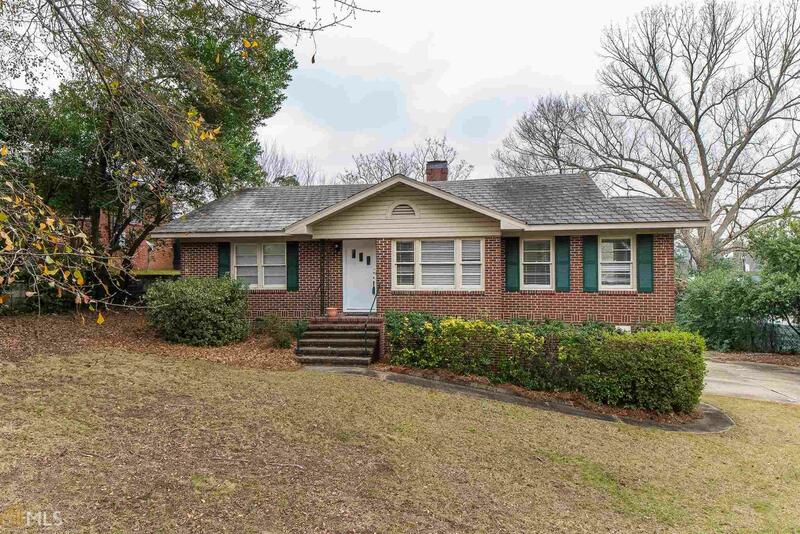 Fully remodeled 3 bedroom / 2 bath brick home on corner lot with hardwood flooring throughout. Open kitchen with stainless steel appliances, granite countertops, and tiled backsplash. Separate dining room, spacious living room with fireplace. 322 sqft of finished basement which has beautiful tiled floors + an additional 323 sqft that is unfinished. Walkout of the basement and into the yard / parking pad. Lots of space for the family and/or for entertaining. Close to Fort Benning and I-185. Directions: I-185 S Toward Ft Benning. Take Exit 6 And Turn Left Onto Macon Road. In 900 Feet Turn Left Onto Norris Road And Right Onto Fuller Street. The House In On Your Right.